Perfect for gifting and reading this Mother’s Day weekend, MAMA’S BELLY shares the curiosity, love, and apprehension of a young girl awaiting the birth of her baby sister. As the older sister hugs, talks, and sings to her mama’s belly, she also wonders what her baby sister will be like. Ultimately, she wonders whether mama will have enough love to go around for both of them. Mama assures her sweet daughter that she will be a wonderful sister and she has more than enough love for both of them. I found this story to be so sweet and it reminded me of being pregnant when our boys were three and four. They were very curious about my growing belly, the movement the baby made, and what their sister would look like. This would have been a wonderful book to read to them and answer their questions and help them be excited about their sister’s arrival. The illustrations are gorgeous. The colors offer a calming feel to quell the anxiety your child may have about the upcoming baby. 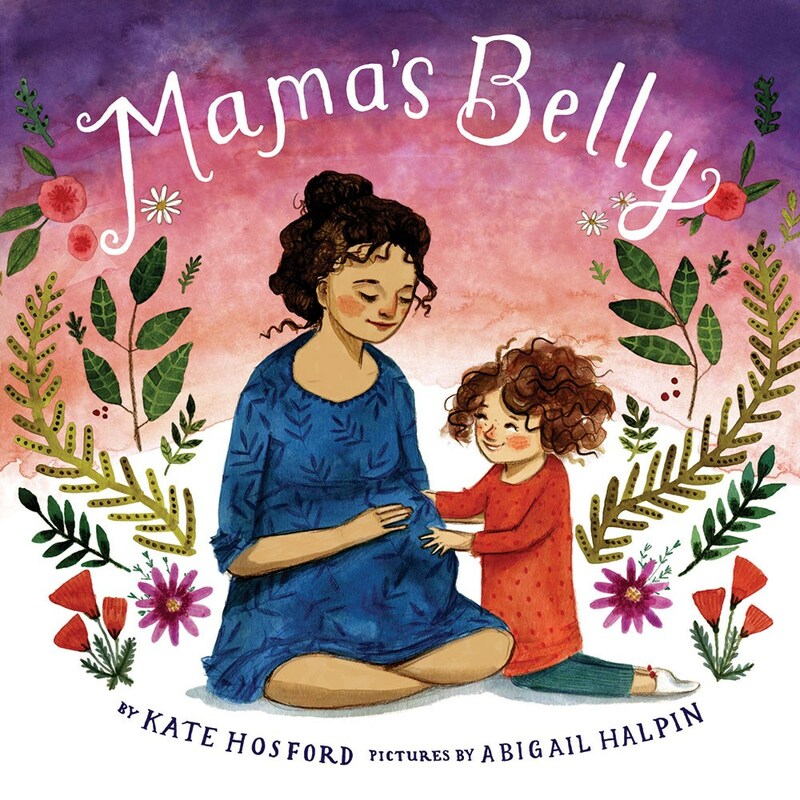 The story offers ways to interact with the baby still in mama’s belly as well as ways to prepare for the birth by making a blanket so that sister doesn’t have to share hers. 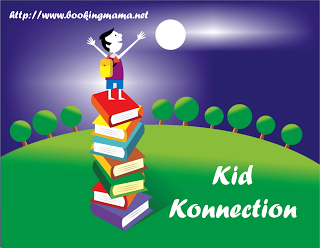 This book celebrates motherhood, sibling love, and the joy of creating a family. If you have someone in your life expecting a baby, this would be a wonderful gift to give. 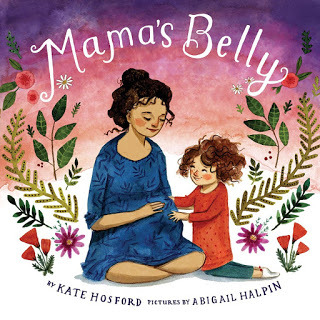 Kate Hosford is the author of several picture books, including Infinity and Me, which was a New York Times Best Illustrated Children’s Book award and was named an ALA Notable Children’s Book. Her books have been translated into Chinese, Korean, French, and Romanian. Kate lives with her family in Brooklyn, New York. To learn more, visit her website, HERE. 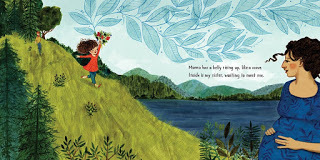 Abigail Halpin is the illustrator of many books for children, including Finding Wild. She lives in southern Maine. 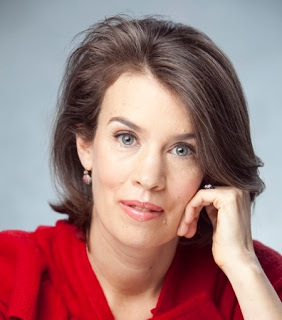 Visit her website, HERE. Thanks to the publisher for sending a copy of this book for the purpose of this review. This review is my honest opinion. If you choose to purchase this book through the above link, I may receive a small commission without you having to pay a cent more for your purchase. Thanks for supporting SincerelyStacie.com.